Carolina alumnus Howard Lee paved the way for future black leaders when, against all odds, he became the first African-American mayor of a majority-white town in the South. Chapel Hill was the last place Howard Lee thought he’d end up. Growing up in segregated Georgia, Lee had decided he would pack his bags and head north the minute he turned 18. “I had grown up thinking, ‘I will leave the South and go to New York, Chicago, anywhere to get out of the South,’” Lee said in an interview for the University’s podcast, Well Said. But when he was invited to pursue a master’s degree at the UNC School of Social Work in 1964, he found an accepting community — at least within the walls of Carolina’s classrooms. Lee continued to face racism outside of the classroom, though, and he made a decision to stay in the South, where he would work to resolve some of the racial tensions he experienced daily. After graduating with his master’s degree in 1966, he put his skills to good use in the Southern town he’d come to call home. But he did win, and he became the first black mayor of any predominantly white, Southern city in the United States. 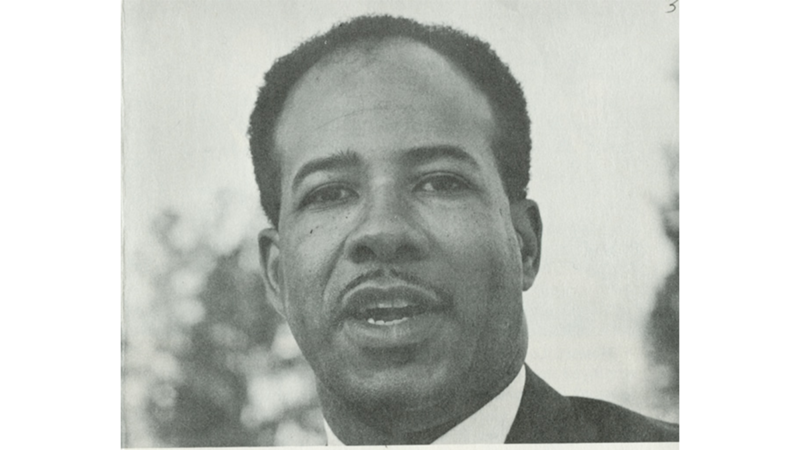 Although Lee worked to bring necessary services to the black community, including water and sewage systems, he considered himself a mayor for all. 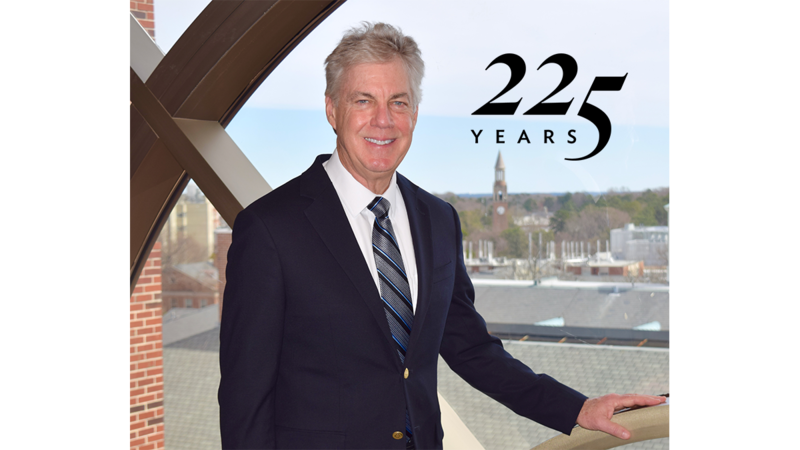 He served three mayoral terms before launching a long career in state politics and returning to Carolina to serve on the faculty. Lee never did move north. 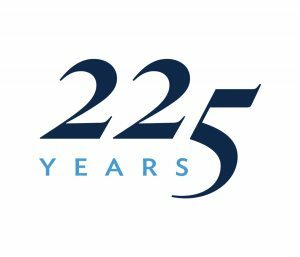 Now 83 years old, he remains a longtime resident of Chapel Hill, where runs the Howard N. Lee Institute to improve North Carolina’s schools and support underserved students. 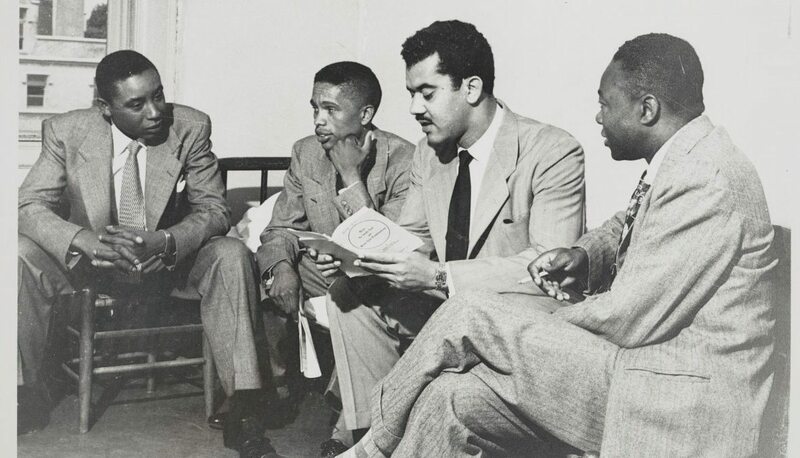 The five UNC School of Law students desegregated the University of North Carolina at Chapel Hill in 1951. By the mid-1950s, black students were admitted to the College of Arts & Sciences. 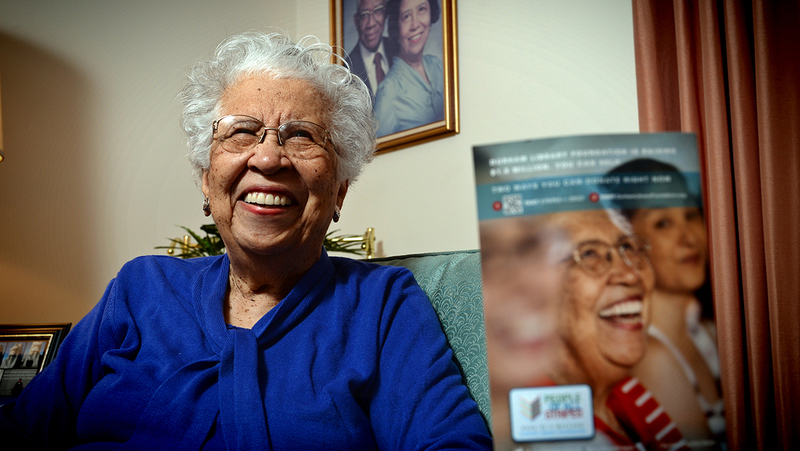 In 1966, Hortense McClinton reshaped Carolina by becoming the first African-American faculty member to be hired by the University. 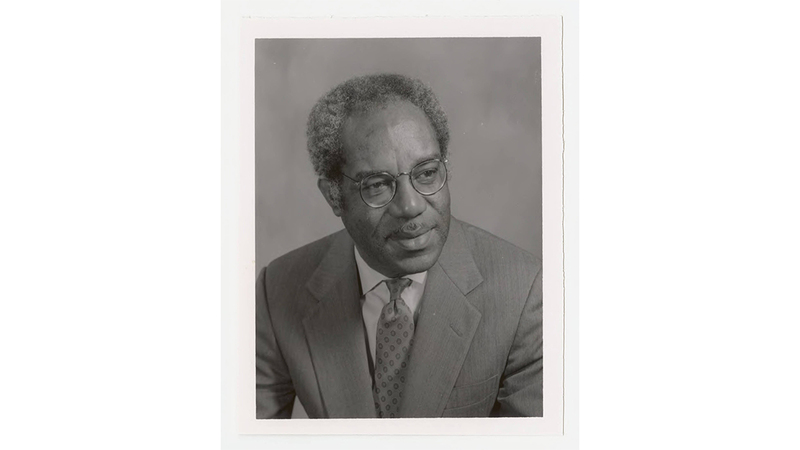 For decades, civil rights lawyer Julius Chambers earned groundbreaking victories in support of social justice. This year marks the 50th anniversary of Howard Lee becoming the first black mayor of a majority-white city in the South. 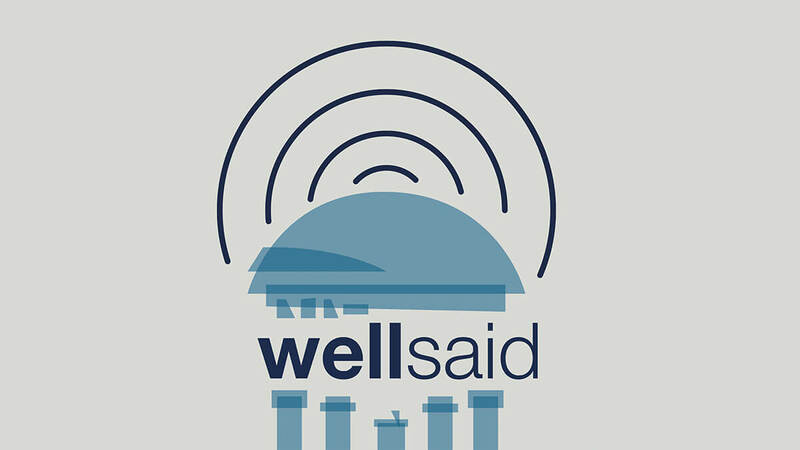 On this episode of Well Said, Lee details his journey to the Chapel Hill mayor's office. The UNC School of Social Work is working to become the leading school of social work in the nation for impact by accelerating discovery and the translating knowledge into action. 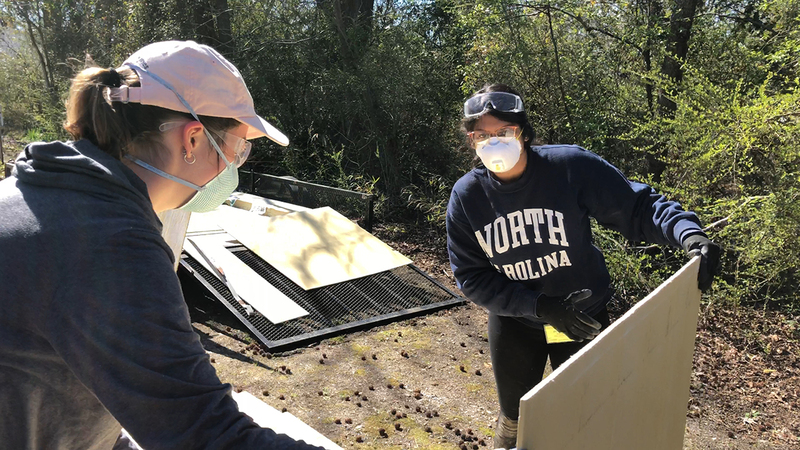 Service-learning students spent their spring breaks providing community service throughout the state and the region.